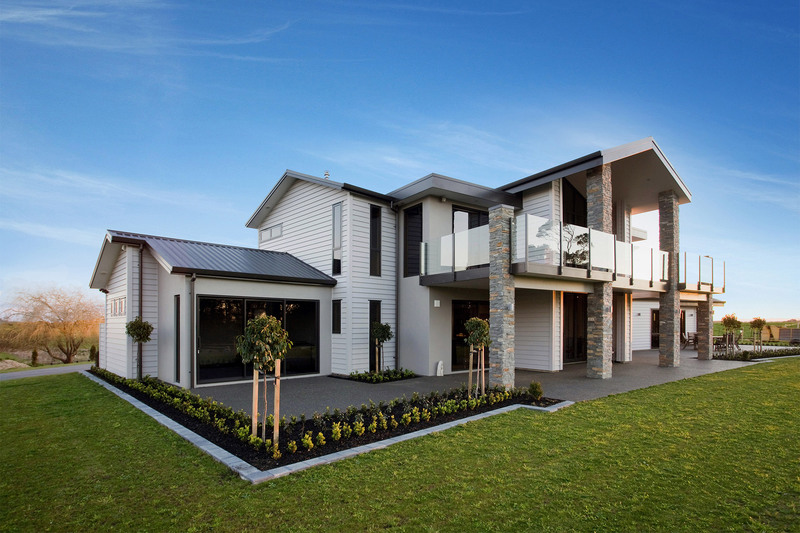 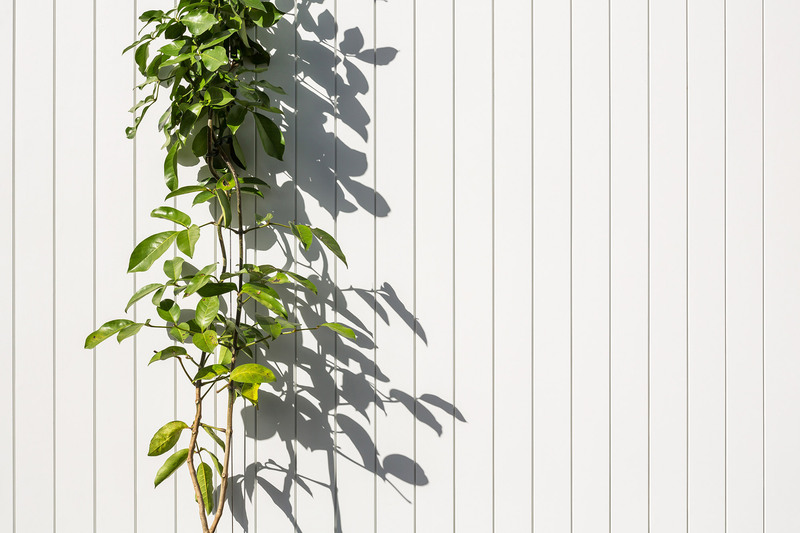 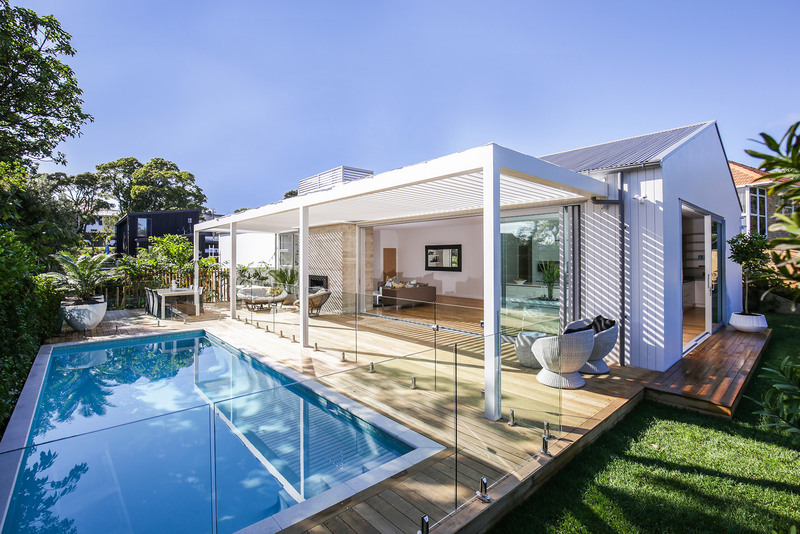 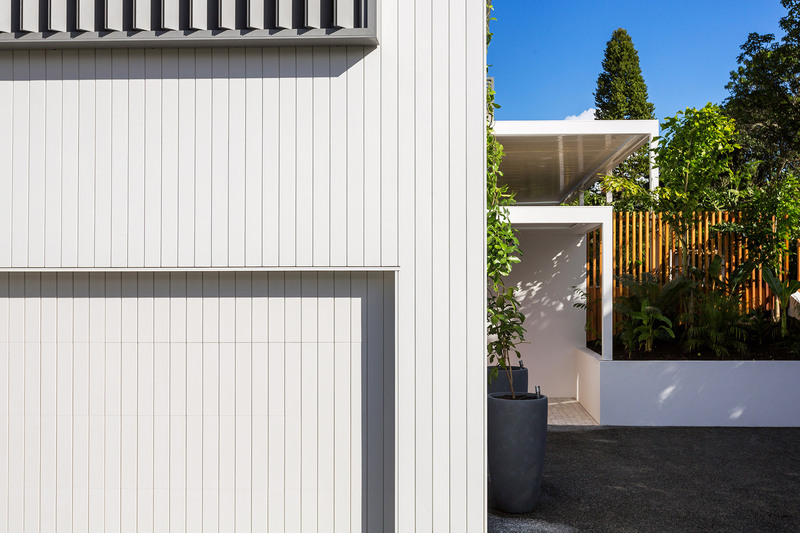 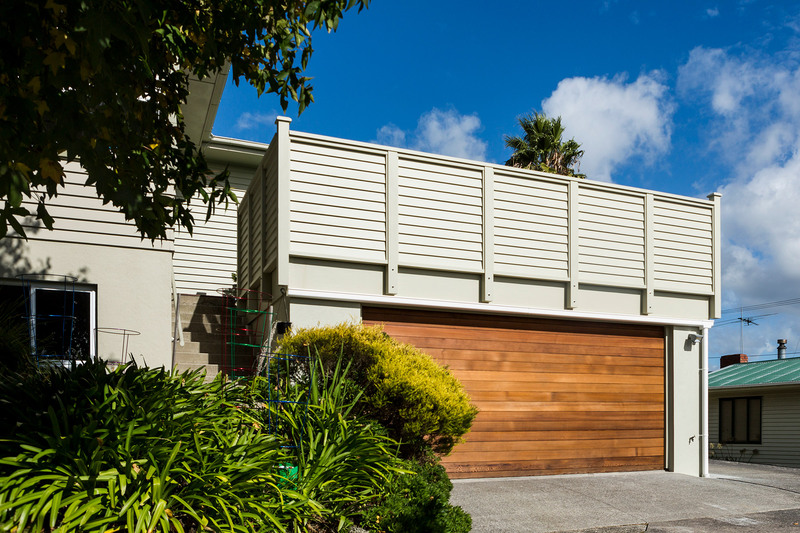 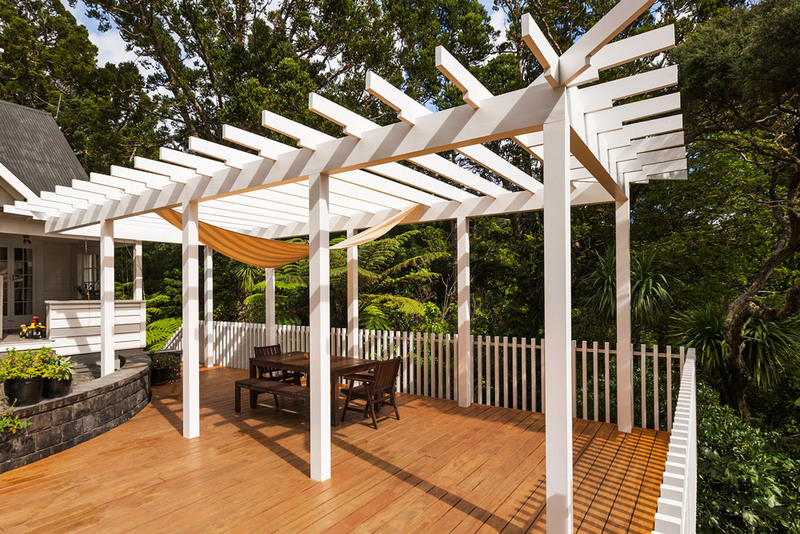 A range of high quality pre-primed timber products manufactured from pine finger-jointed for defect-free strength, and treated to withstand termites, borers and rot. 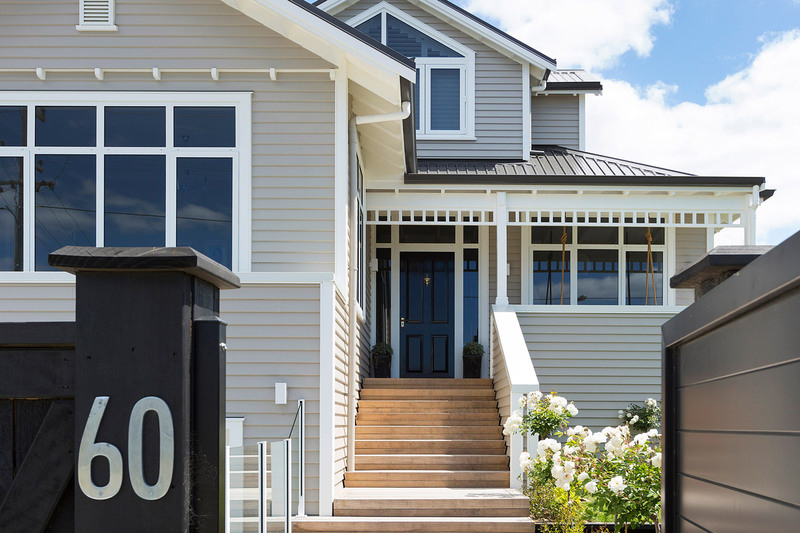 Tru-Pine® combines strength and durability, with the enduring character and beauty of timber. 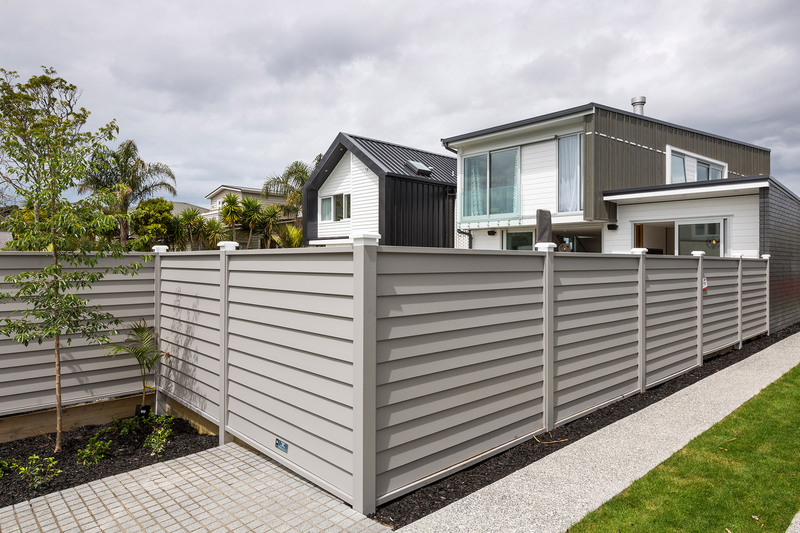 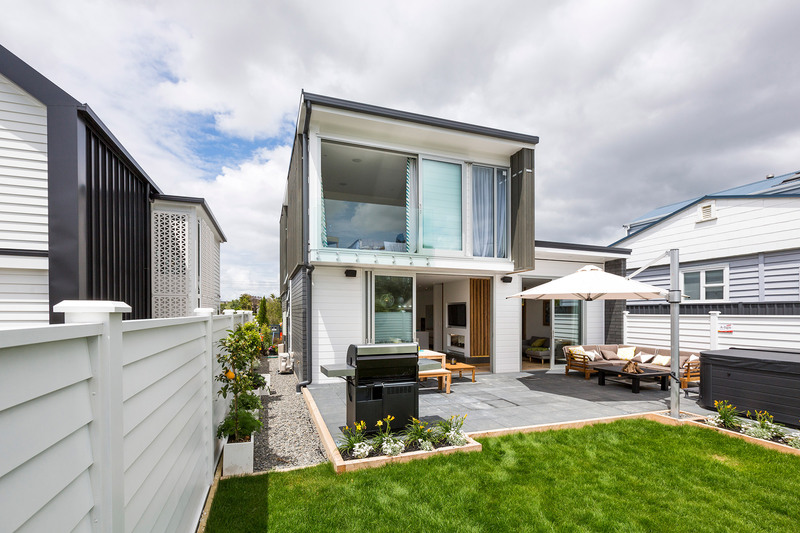 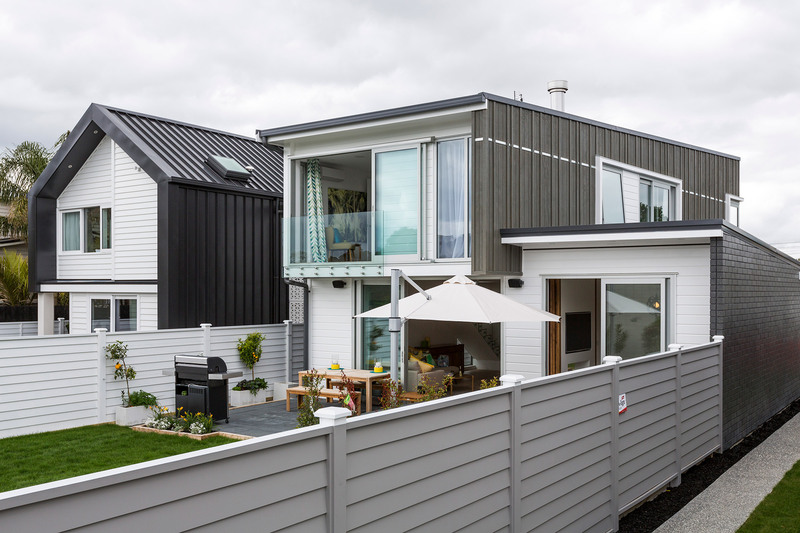 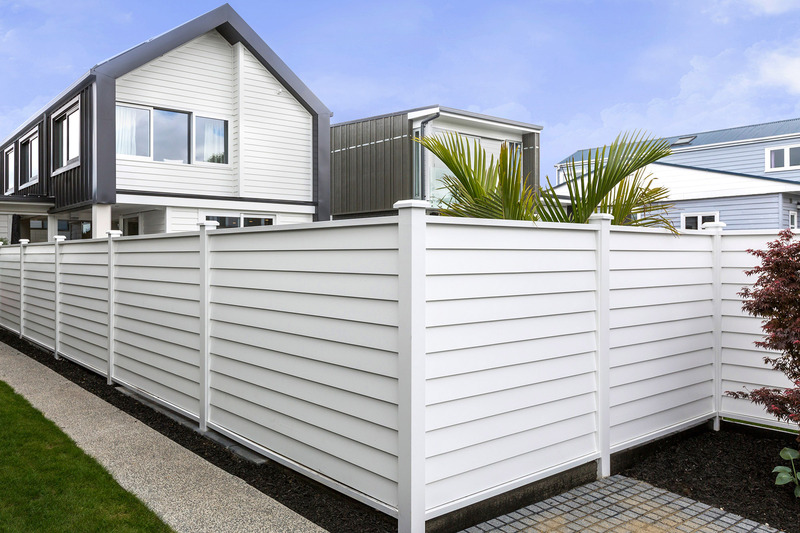 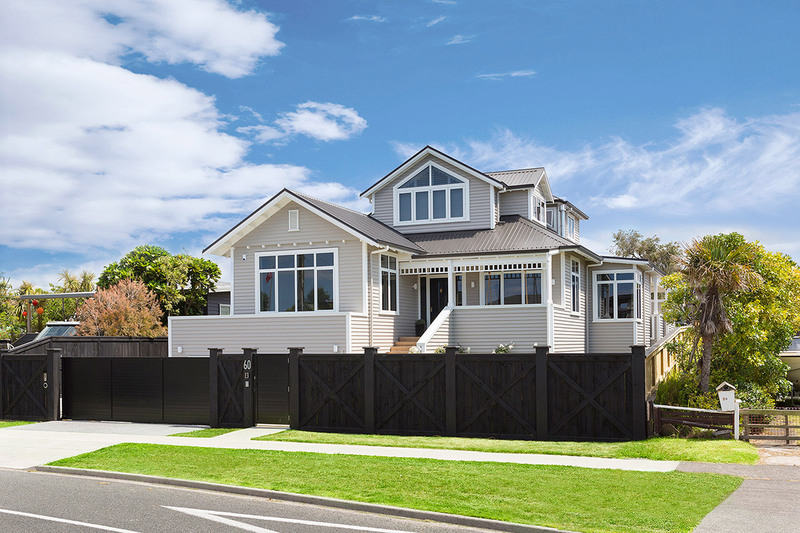 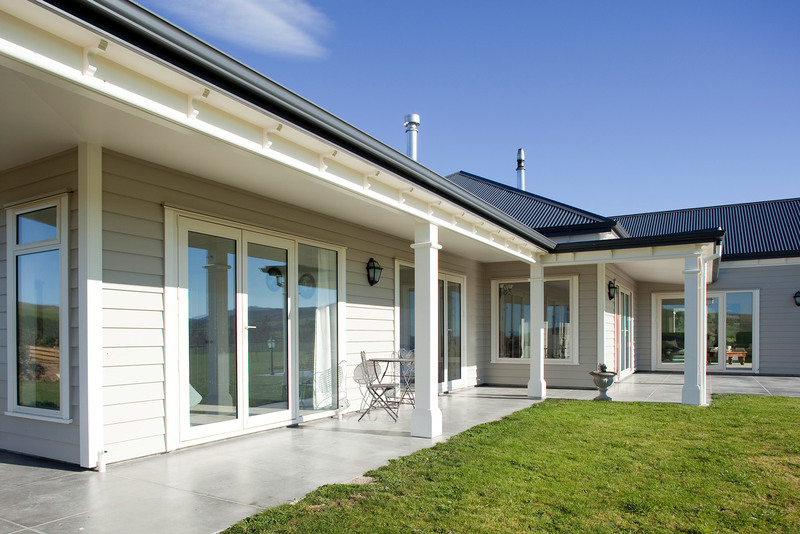 The Tru-Pine® range of versatile exterior timber products is widely used by builders throughout New Zealand and Australia. 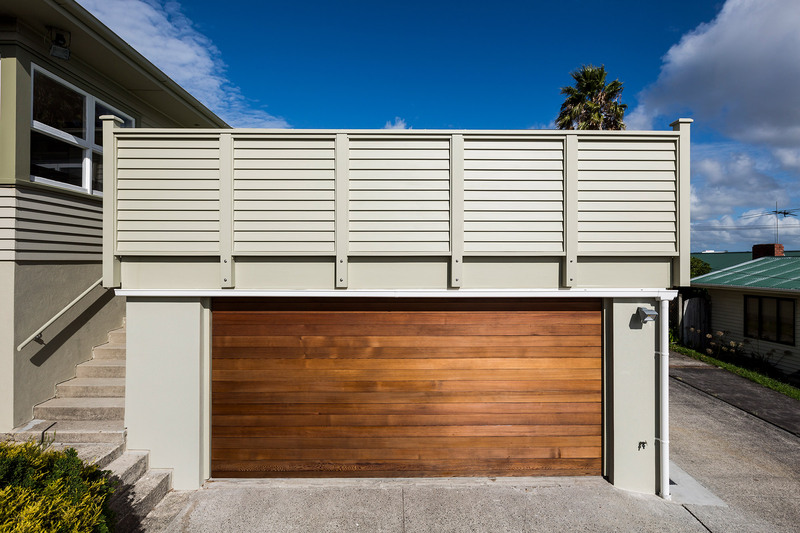 Also ideal for interior structural usage where an aesthetically pleasing high grade paint finished product is required.